Hike & Visit El Escorial . Hiking in La Pedriza Madrid. El Escorial Tour. 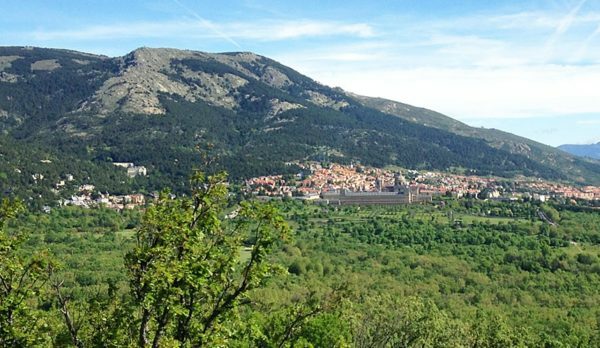 Hike & Discover La Herrería ancient forest in El Escorial, close to Madrid. Sightsee oak forest, impressive rock formations, high summits, mountain wildlife and flora. 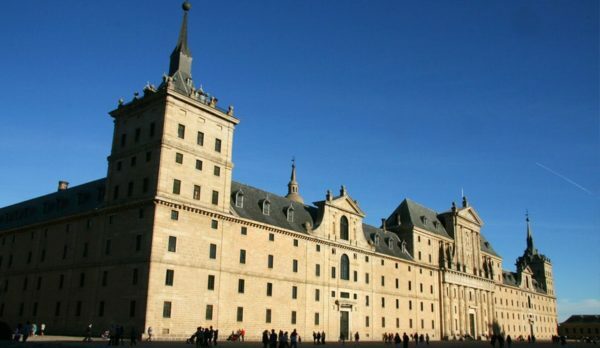 Visit the monumental El Escorial Monastery. HIKE & VISIT EL ESCORIAL TOUR. 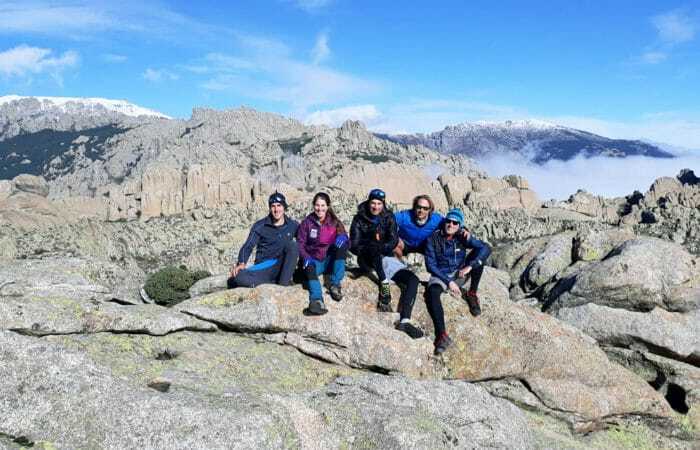 DREAMPEAKS ORGANIZES HIKING TOURS IN THE SIERRA DE GUADARRAMA NATIONAL PARK AND GUIDED VISIT TO EL ESCORIAL. TRANSPORT INCLUDED. 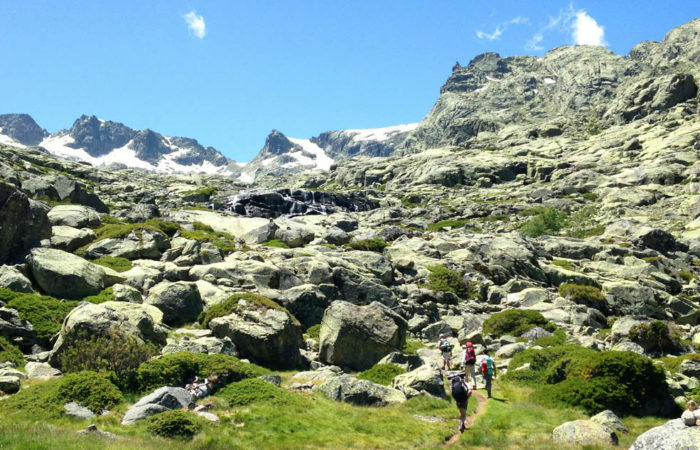 First we will transfer to Sierra de Guadarrama National Park and hike for 3 hours. Custom hikes suitable for all ages and hiking levels. 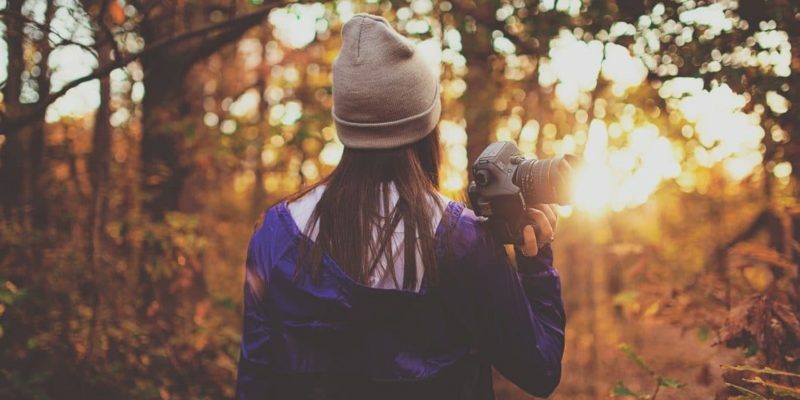 During the hike you will sightsee ancient oak forests “Bosque de la Herrería, impressive granite rock formations, mountain wildlife and flora, and superb mountain landscapes. After the hike we will transfer to monumental town of El Escorial. The Royal Site of San Lorenzo de El Escorial is a symbol of the Spanish power in the XVI century and the past residence of King Philip II. El Escorial has functioned as a monastery, church, royal palace, pantheon, library, museum, university, school and hospital. This architectural treasure also contains a superb old library, royal chambers and a permanent exhibition of the royal collection of painting masterpieces. El Escorial is also famous for housing the Royal Mausoleum, the burial place for the kings of Spain. Enjoy the personalized attention of a private guide to make the most of your time in Madrid and El Escorial with Dreampeaks. -Pick up at your hotel or accommodation in Madrid and 1 hour drive to El Escorial. -3 hours hiking tour in the oak forest of “Bosque de la Herrería”. -30 minutes transfer from mountain area to El Escorial. -Optional 1 hour and 15 minutes lunch break (our guide would suggest different restaurants but we recommend you to make a reservation in advance to taste the popular roasts and beef steak). -2 hours visit to El Escorial Monastery. -1 hour drive back to Madrid and drop-off at your hotel or accommodation in Madrid. 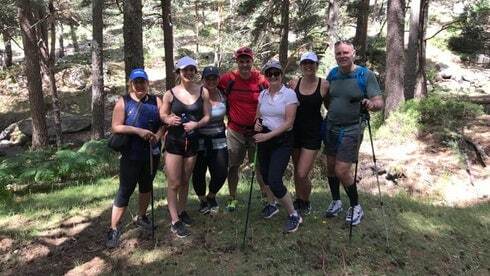 Enjoy the Day Tour “HIke & Visit El Escorial” in Madrid with Dreampeaks! 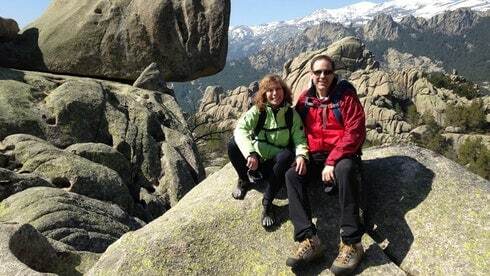 Hiking tour in La Herrería ancient forest, Sierra de Guadarrama (3 hours duration approximately). 2 hours visit to El Escorial Monastery with audioguide. Optional visit with official tour guide. Entrance ticket to El Escorial monastery. Optional private visit to El Escorial Monastery with Official Tour Guide. -Optional private visit to El Escorial Monastery with an Official Tour Guide selecting and adding this extra cost on check out. -Notice that the Monastery is closed on Mondays.